Award winning American and Nollywood actor Mike Ezuruonye are the new brand ambassadors for Airtel Trace Music Star competition. 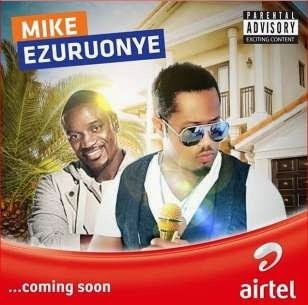 Nollywood actor Mike Ezuruonye and American Hip Hop singer Akon will collaborate on new project sponsored by Airtel. The news of the duo's collaboration broke on Instagram when Mike posted a picture of himself along the 41 year old Grammy winning artist. Both celebrities are the newest people to have endorsement deals with Nigerian telecomms giant Airtel; also in partnering with Trace, an International music video channel. Akon and Mike have appointed has brand ambassadors for Airtel Trace Music Star, which takes place in 13 African countries. The competition is the first of its kind in Africa, it's a mobile song competition, whereby aspiring artists record their own song on their phones, avoiding standing in queues and performing in front of judges. All the participant has to do is Call, Sing and Win a chance to become the next big music star in their country. 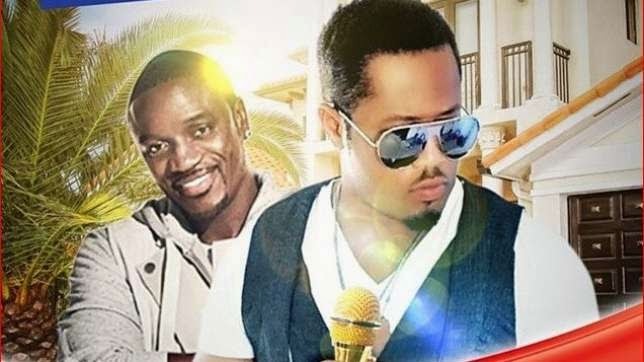 The winner will get the opportunity to be mentored by international artist Akon. In addition to the a professional music video and a record deal with Universal Music.